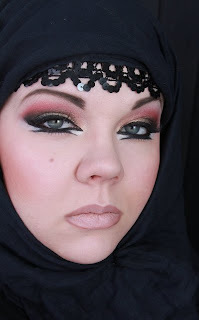 I love this look and the makeupartist Jangsara who does them is an awesome makeup artisit. 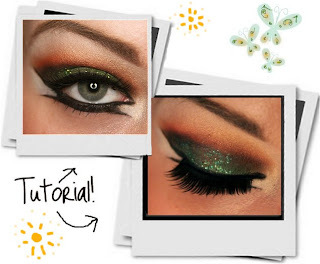 This time she is doing the same look different color palete but with a tutorial. Hurrah!!! Hope U enjoy. Do check Jangsara's blog and all her looks, amzaing really. 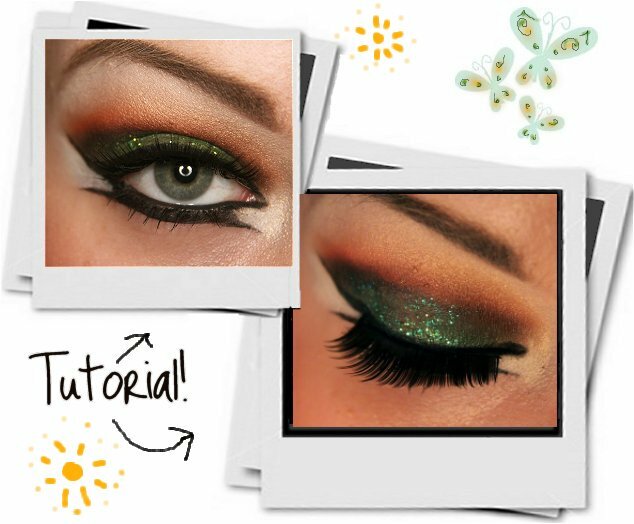 And if u try the look do send me a pic. i would love to see how it turned out.